We know how difficult running a school district can be because we’ve been there. 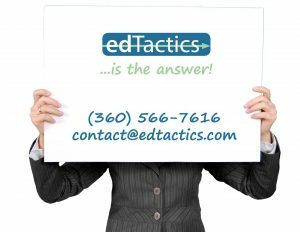 Whatever your school district needs, the edTactics team can help you! 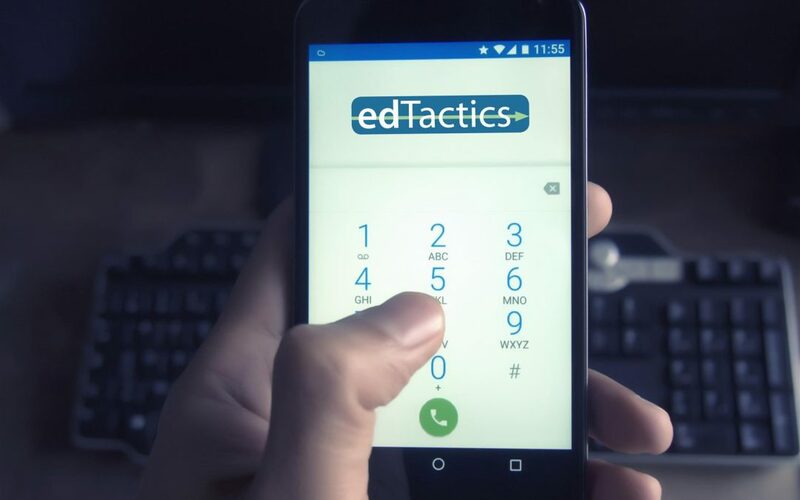 Get in touch with edTactics. We know what you’re going through, and, more importantly, we know how to help you. edTactics associates are seasoned veterans in education. We know education because we are educators. edTactics wants all school districts to succeed – successful school districts develop successful students! Let us learn your needs and we will provide the expertise! Call us at (360) 566-7616 for a free consultation or, if you prefer, you can also reach out to us via email.